Ruby Canoes New Etsy Shop!! Now Open!! As my lovely daughter pointed out recently, I have not posted a blog entry for quite a while. So here it is... I have been very busy lately. Christmas orders, Wedding orders, end of school gifts for teachers. So, as you can see, my Etsy Shop Ruby Canoe Design is coming along quite well. 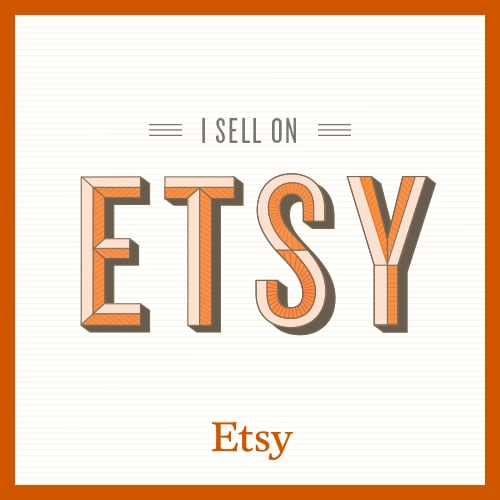 So… Continue reading Ruby Canoes New Etsy Shop!! Now Open! !